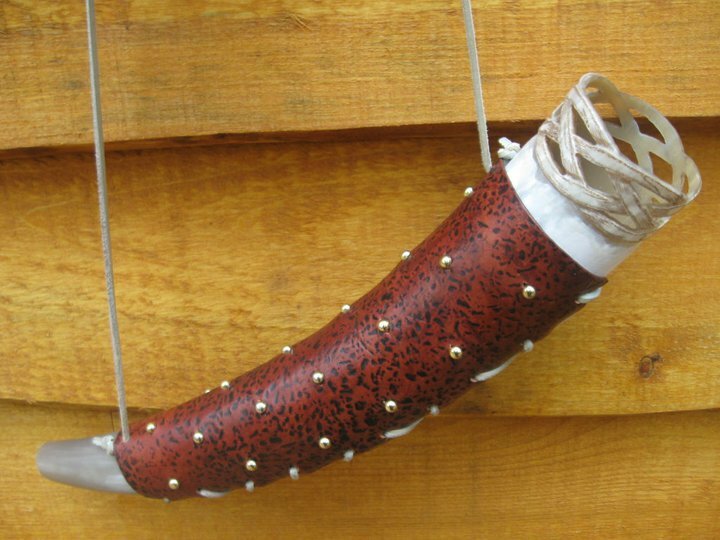 Whether you are looking for a simple drinking horn or a Viking horn even Odin would brag about, we have the perfect Viking horn for you. 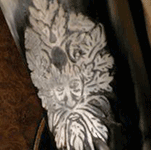 At Valhalla Horns we pride ourselves in having the quality that excels beyond that which our competitors TRY to obtain. 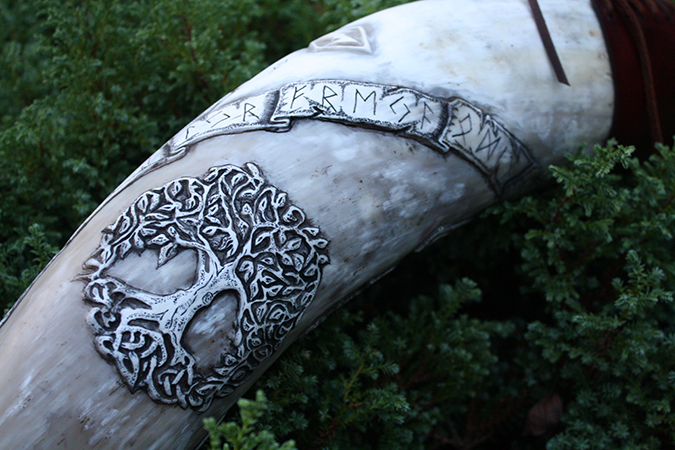 We specialize in hand crafted horns for medieval enthusiasts as well as collectors. 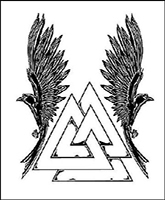 Since 2004 we have been serving the Viking Community with some of the best quality drinking horn products that the land has seen. 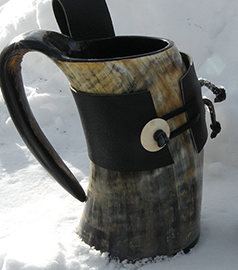 Our Viking horns and drinking horns are made in old world style. 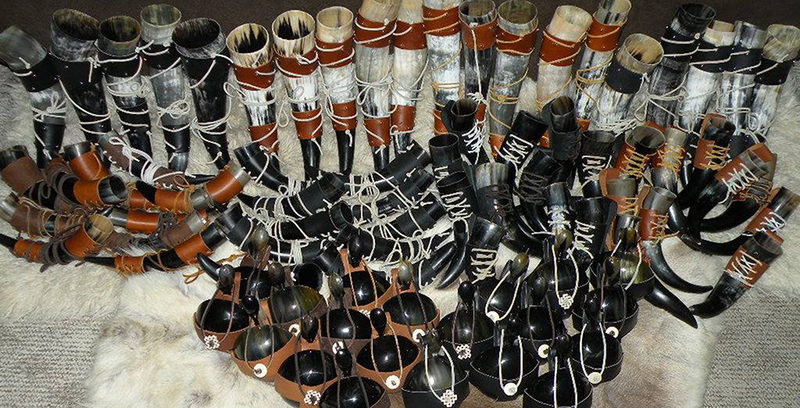 Our work covers a vast variety of horn products. 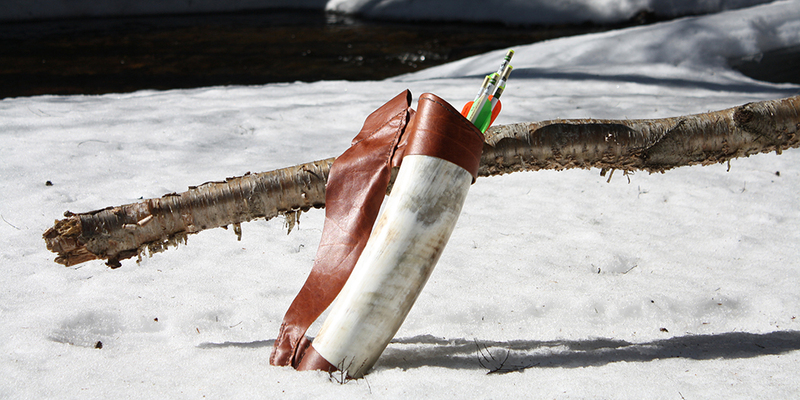 From blow horns and drinking horns to horn cups, horn quivers for the long range Viking, and even horn feast gear for the entire family; we have it all! Use our templates to start designing your horn today! If you prefer, tell us your interests and we will design a horn completely tailored to your liking. 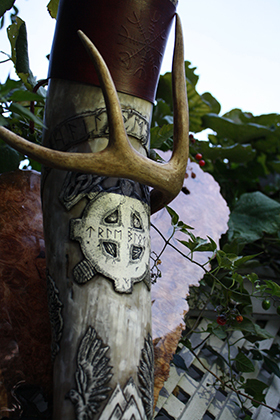 Check out the CUSTOM HORNS page! 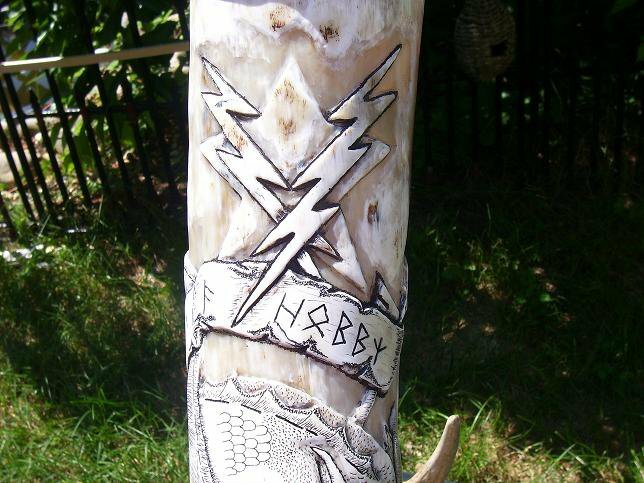 Not sure if a drinking horn is for you? 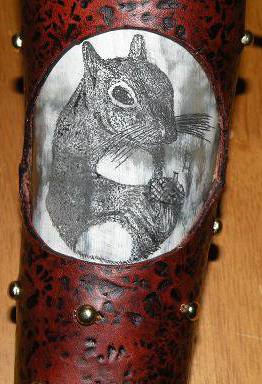 Check out our horn bowls, pendants, antler cork screws, and candle holders. Don’t forget to have a look at the Custom horn page. With only 12 pieces made per year don’t forget to sign up for a one of a kind horn today.